How I generate 1,321,077 views a month and a flood of free leads using YouTube video marketing. How YouTube can help you generate a flood of new leads, build expert authority, rank on the 1st Page of several search results, and get more sales online with video. Use YouTube to build trust and brand authority. Quickly become a leading expert in your field. Show up on the 1st page of searches more often. Help more of your ideal customers find you! Convert viewers into buyers with automated video marketing systems & YouTube Analytics. 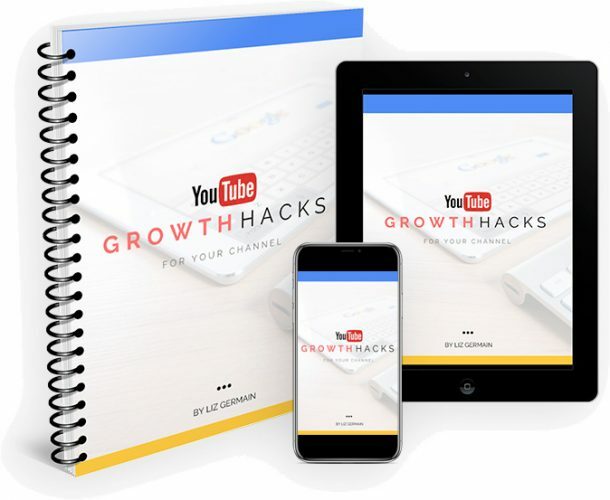 If you’re ready to take your YouTube channel & video marketing strategy to the next level, this is the training for you. 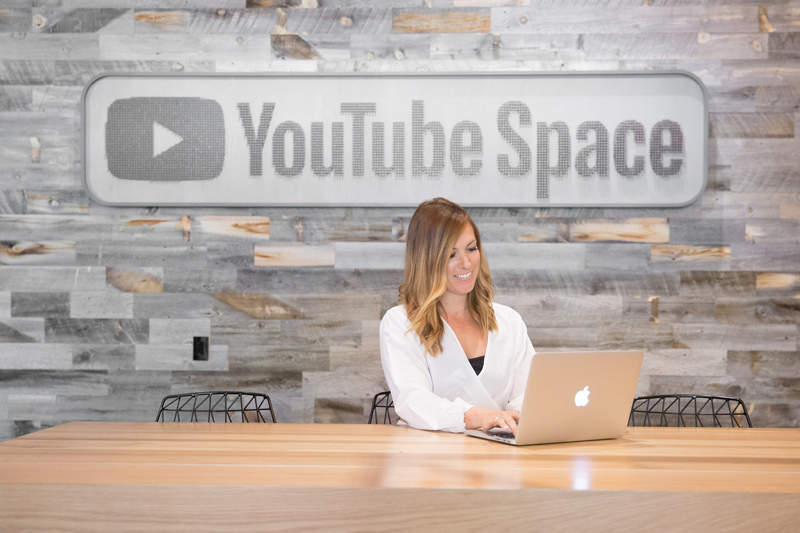 This short YouTube marketing training will teach you how to set yourself up for success with video in 2019. In 2019, video traffic accounts for over 80% of online consumer internet traffic. 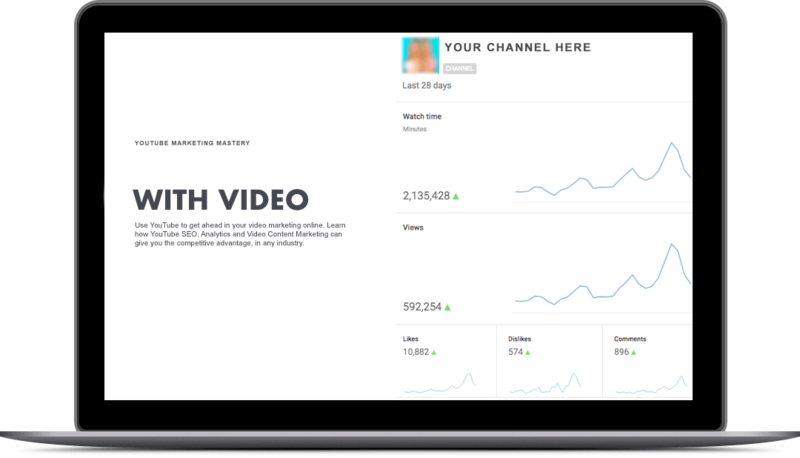 Take advantage of YouTube marketing and grow your business faster with video.